After an evening filled with sharp, self-deprecating humor, the 7th Annual Streamy Awards ended by celebrating a parody of the vlog format and a pair of fraternal stars. 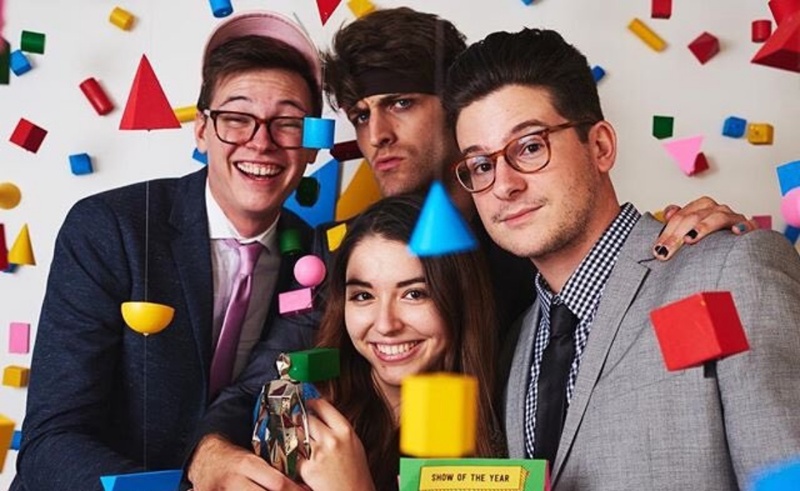 The web series Sugar Pine 7, produced by Rooster Teeth, was named Show of the Year, while The Dolan Twins took home the Creator of the Year trophy. With Sunday night’s Streamy Premiere Awards added in, trophies were handed out in 41 as part of the 2017 edition of the online video industry’s most notable celebration. Three entities — Casey Neistat, Caught star DeStorm Power, and the New Form/Go90 series Mr. Student Body President — managed to pick up multiple wins.